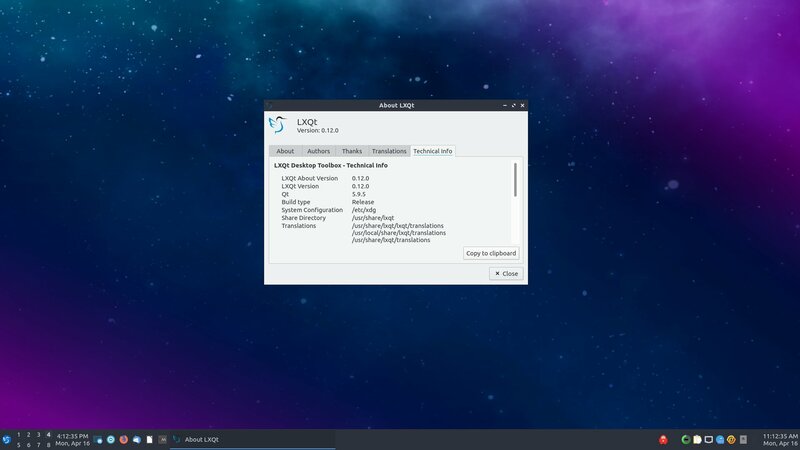 You can download Lubuntu 18.04 LTS on our downloads page. Licensing information for the wallpaper is available here. Please contact Rafael Laguna if you would like exceptions to these. At this point in time, we are not aware of any non-trivial known issues in Lubuntu. 1 PPC support was dropped in February, making Xenial Xerus the last Lubuntu release for this architecture.